Brooke Jackson joined the SVP family in 2018 as an HR Generalist. 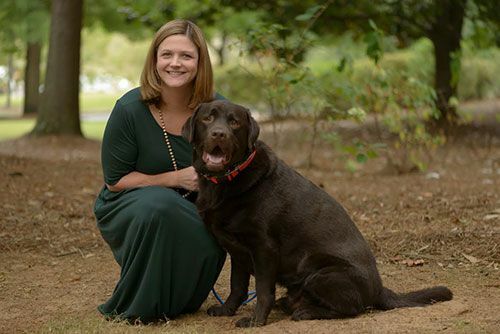 Brooke graduated from Auburn University with a Bachelor's in Business/Human Resources Management and is certified PHR through HR Certification Institute and SHRM-CP through Society of Human Resources Management. She has over 15 years of HR and risk management having worked for HealthSouth, SCA and AirMed International. Outside the office, Brooke enjoys hanging out with her family and their 2 pups - Kodi Burns and Shug.